The Closer is one of the best police dramas on television right now and is in its fourth season on TNT. Each summer sees 13 episodes. A feature length episode is shown over the holidays. For this season, the episode format has changed. This series is based on the Southern Vampire Mysteries books by Charlaine Harris. It tells the story of how humans and vampires co-exist in a small southern town. This show has an addictive quality. After the third season started, I bought all of the books and read them. They were quite good, albeit short. The TV series is quite faithful to the books, which is always nice. There are some differences and the ‘adult’ factor makes for something that is interesting to watch on American TV. Thanks to the books, there will be a lot of material available for the screenwriters for the story arcs in this show. I like Assassin’s Creed and I’ve played it a bit, but I also like retro games. 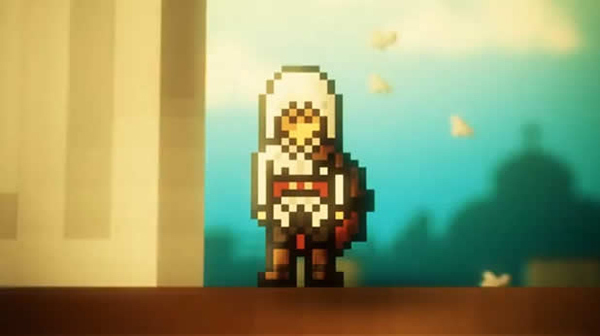 Maybe I would have liked it better if Assassin’s Creed were an 8-bit game on the NES. Check out this sweet animation that was created to showcase just this. Have you ever felt the need for an emergency boat? Nope, me neither. 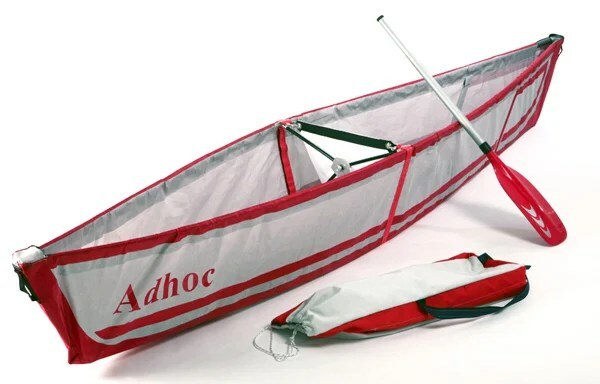 Well, in any case, the Israeli designer Ori Levin from Tsor Design created Adhoc, a full-sized canoe that can be folded into a bag of the size of a standard backpack. Not bad. Now, in case of a zombie apocalypse near a body of water, you’ll be ready no matter what.